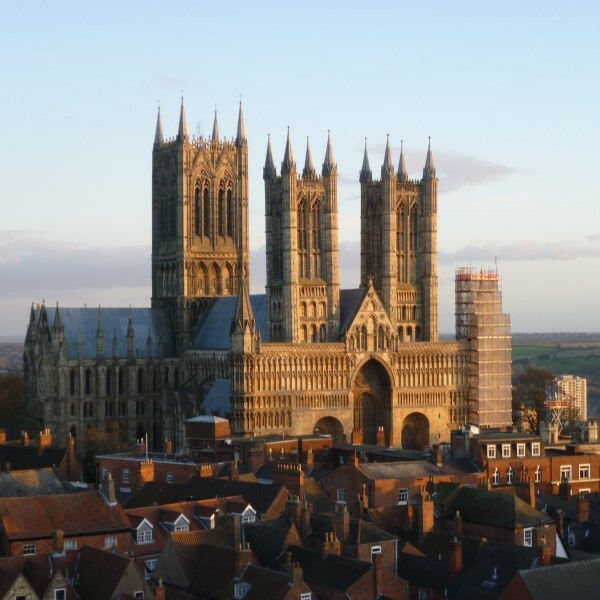 Combine lovely days out to the historic Cities of Ely, Stamford and Lincoln, with evening entertainment at the hotel and a day on the Skegness coast. Following collection from home, depart East Anglia and travel to the Ramada Grantham Hotel for the four night dinner, bed and breakfast stay with entertainment. 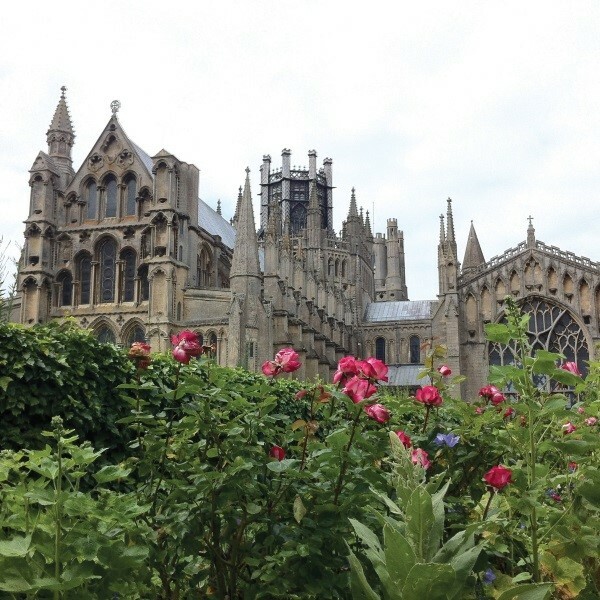 On the way, stop in the historic City of Ely with free time to have a look around and purchase lunch. Tonight, once settled into the hotel, enjoy a Bucks Fizz before dinner. This morning, discover the beautiful and historic town of Stamford, packed full of art and craft shops, little side streets to explore, cafes and tea rooms. After purchasing lunch, head to Boundary Mill to browse the many individual in-house mini shops. Dinner tonight will be followed by a quiz or bingo. 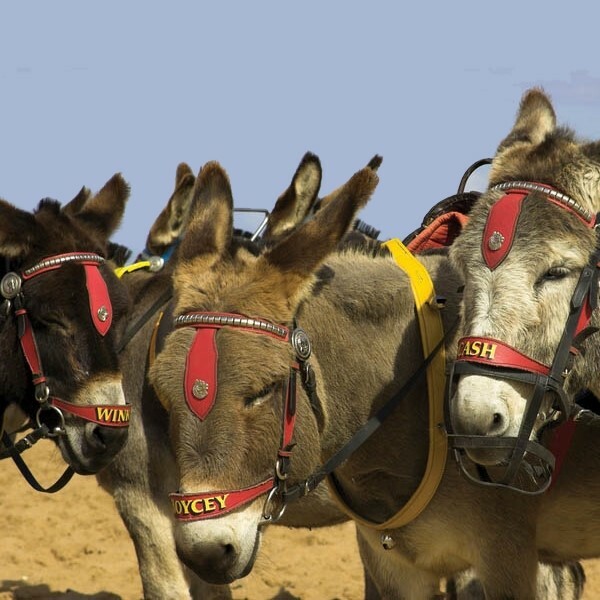 Enjoy a leisurely breakfast before heading off to the seaside town of Skegness for the day. After dinner, enjoy live entertainment. Drive to the historic City of Lincoln with its magnificent cathedral and Norman castle. 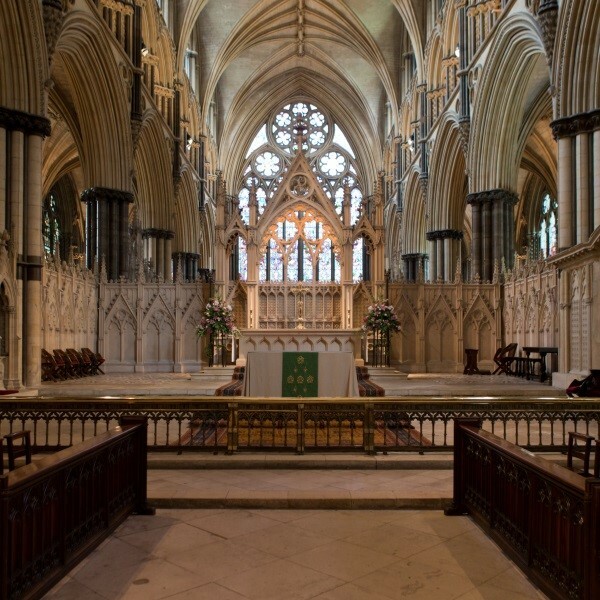 On arrival, enjoy a guided coach tour of Lincoln before a guided tour of the cathedral and free time. The old town is a labyrinth of little alleyways and interesting shops to explore and there are plenty of tea rooms. Return to the hotel in time to relax before dinner, followed by the final evening entertainment. Enjoy the final breakfast before travelling home with a stop in Cambridge on the way. There will be free time here ahead of the journey back to East Anglia where the door to door collection service will be waiting to return you home. The Olde Barn Hotel Marston is a delightfully tranquil retreat set in Lincolshire countryside.